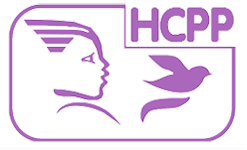 National Council of Women of the Republic of Macedonia this year too is one of the partner organizations that organize and participate at the Freja Forum 2009 which took place from 13 to 15 November in Belgrade. Members of the National Council of Women of Macedonia, their collaborators, representatives from the business sector, from the local self-government units and from the Municipality Centar, as well as eminent persons from the countries in the region and from the EU participated at the Forum. Freja Forum this year is dedicated to democracy, equal opportunities and quality of life. The purpose is to gather in one place all the various representatives from the Western Balkan countries and EU member-states that would lead a dialogue for strengthening democracy and would improve the quality of life in Europe and in the Balkans. 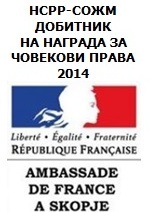 National Council of Women of Macedonia and Municipality Centar this year (2010) will host the Freja Forum in Skopje. Traditionally, every year, the National Council of Women of Macedonia - SOZM organizes a New Year dinner and distribution of gifts to the children from the institution for children without parental care "11 Oktomvri" in Skopje. 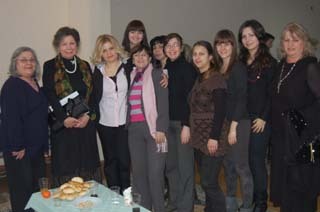 On 29 December 2009 (Tuesday) at 12:30 representatives from SOZM together with members of the organization, the owner of the fashion studio "Elena Luka" and the famous artist Esma Redzepova, visited the institution and shared their joy with the children.